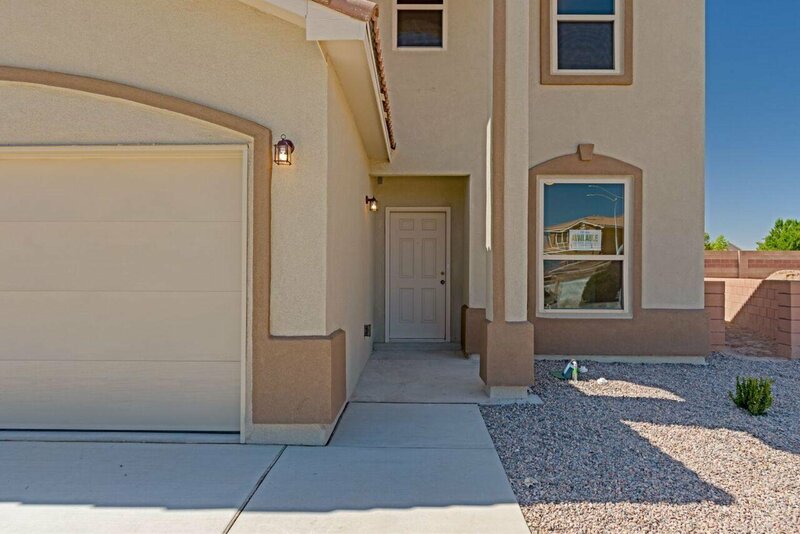 BRAND NEW gem at the end of the Cul-de-sac, landscaped F & B, spacious 4 or 3 bedroom. 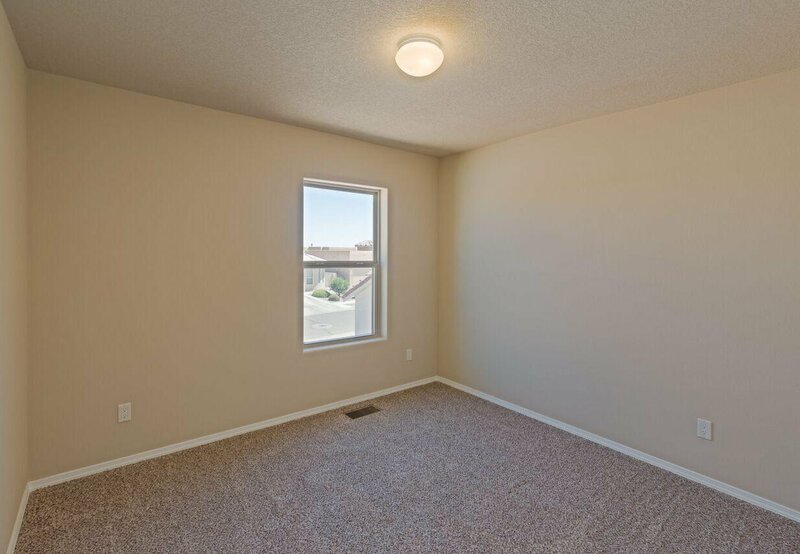 Office/Study near entry, w/full bath next door. 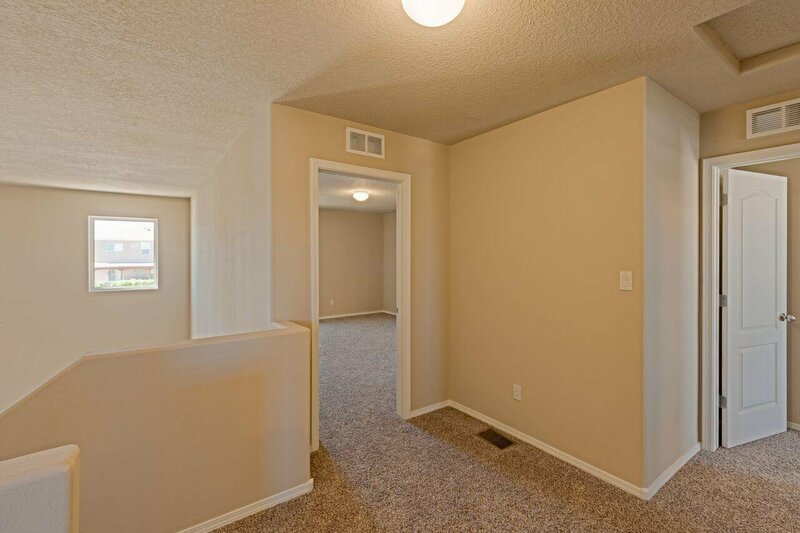 Arches, curves, TALL ceiling! 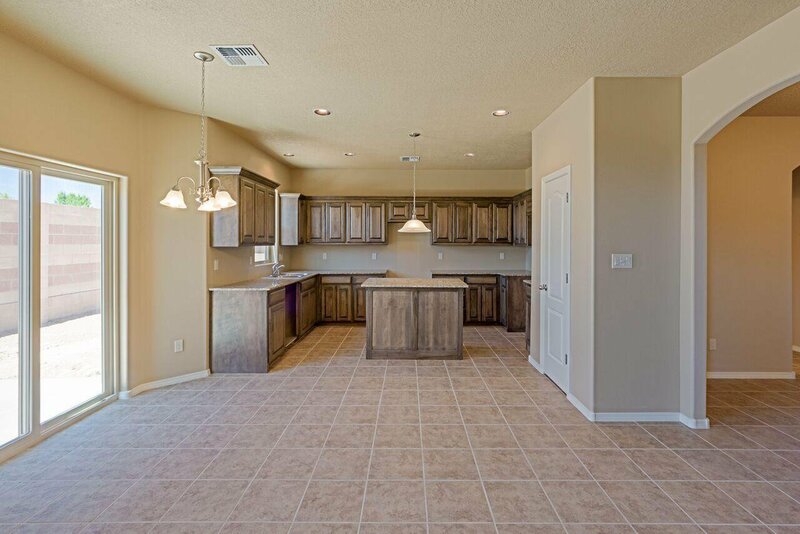 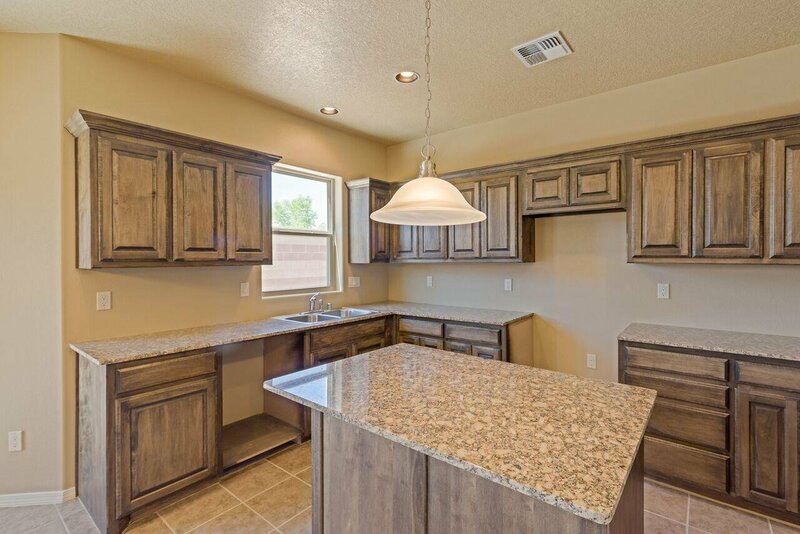 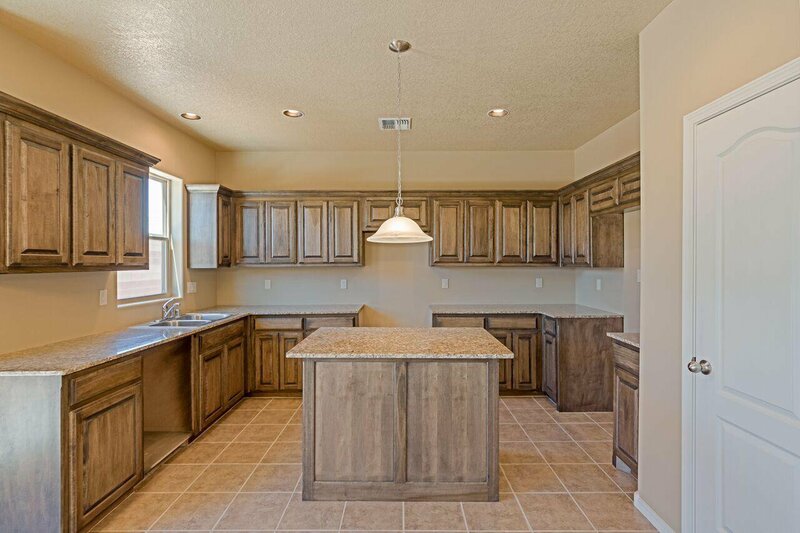 Bright chef's kitchen w/ beautiful cabinetry in the modern dark stain. 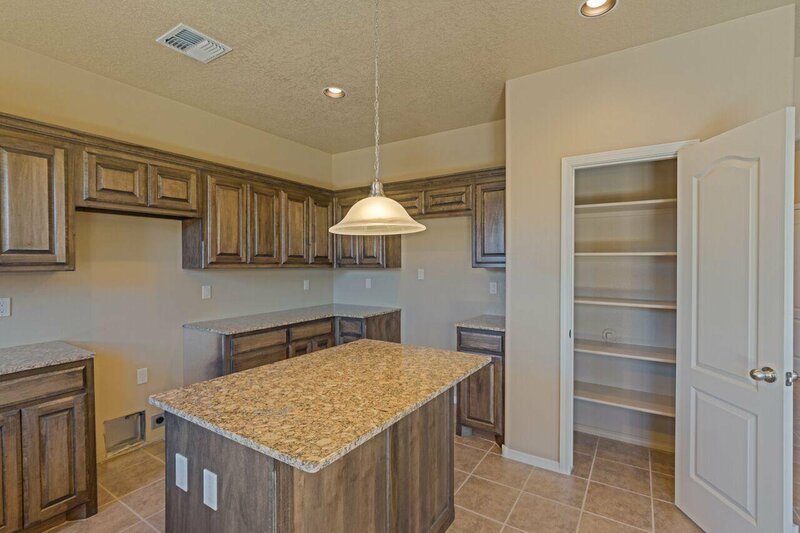 Large pantry and oodles of counter space plus island. 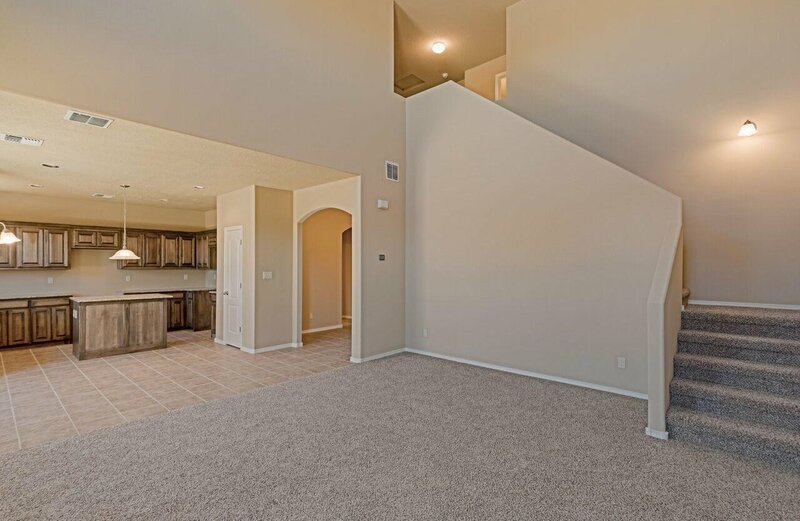 Open flow great room, kitchen, dining all lead to a majestic staircase. 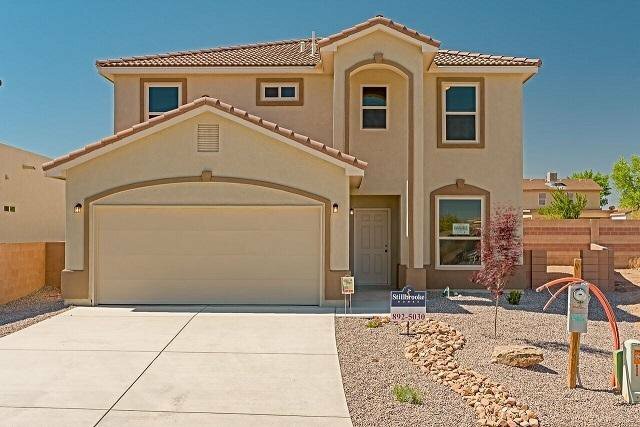 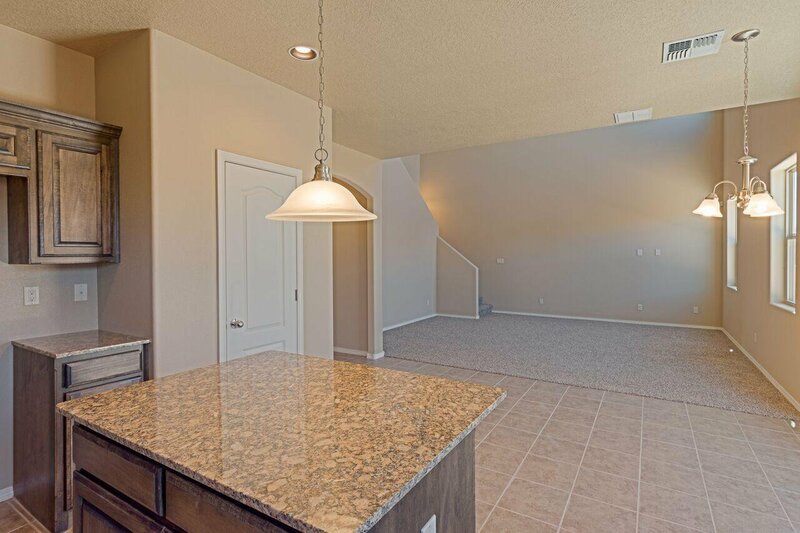 Sprawling 3 bedrooms/ 2 full baths up, 1 full bath down. 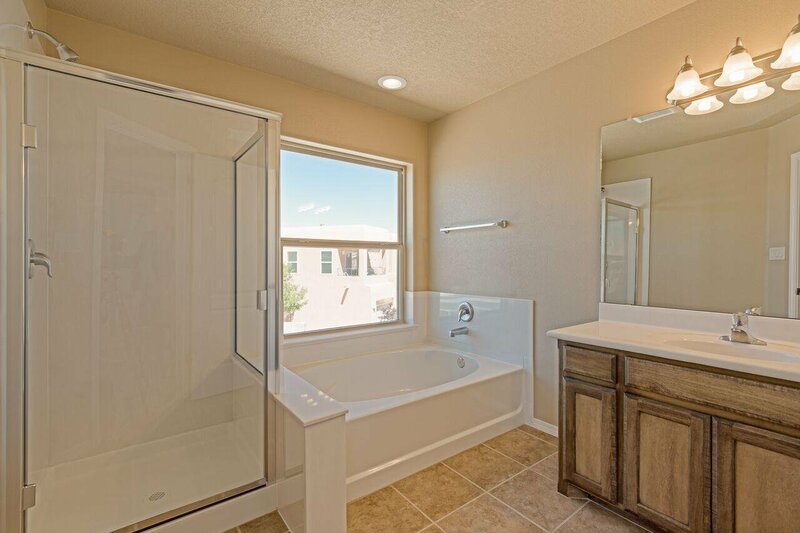 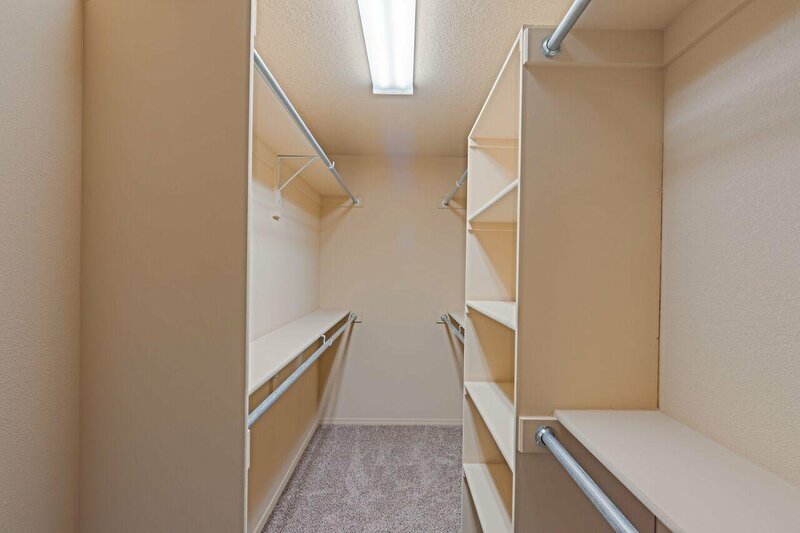 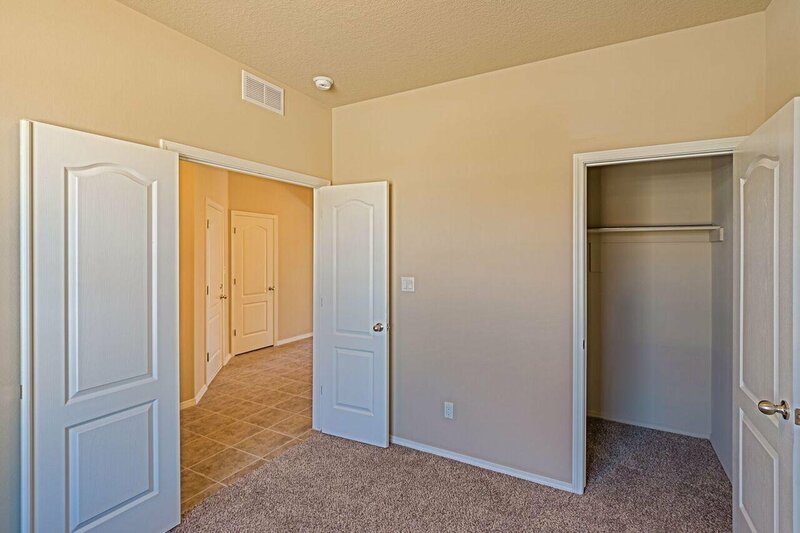 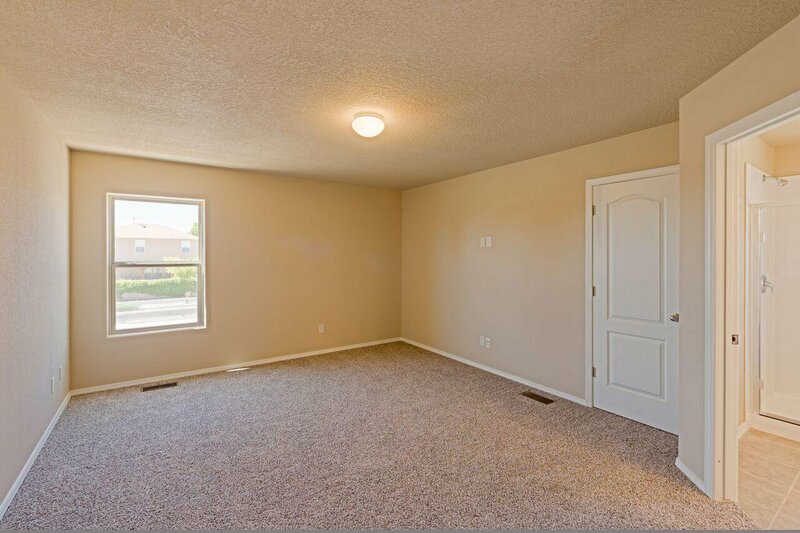 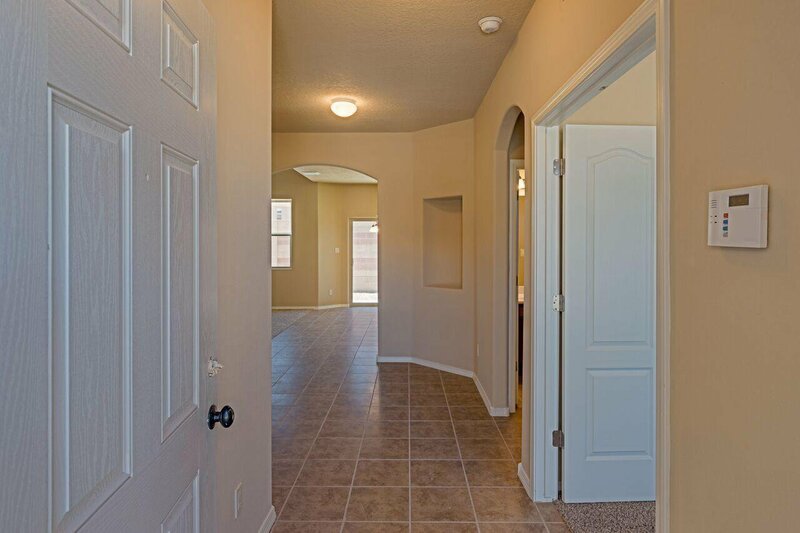 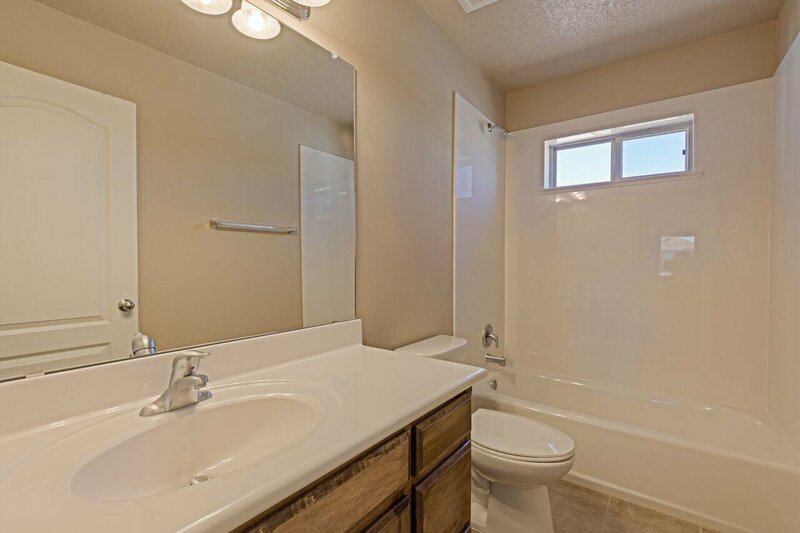 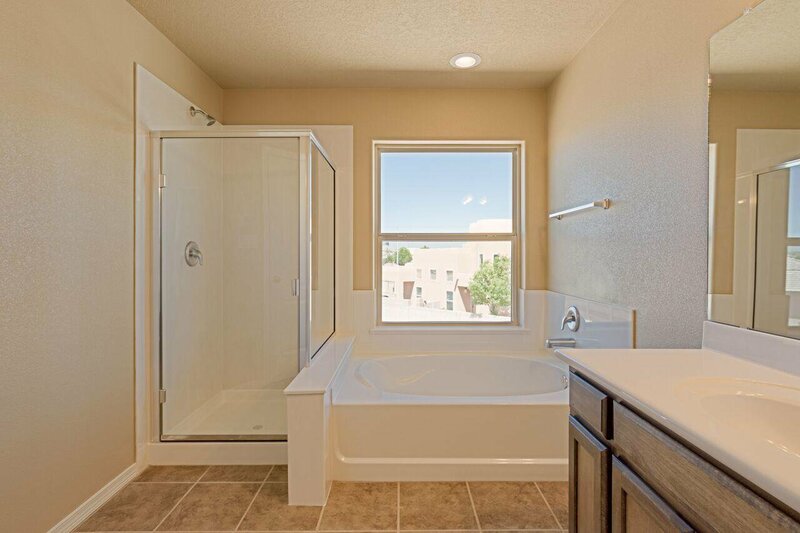 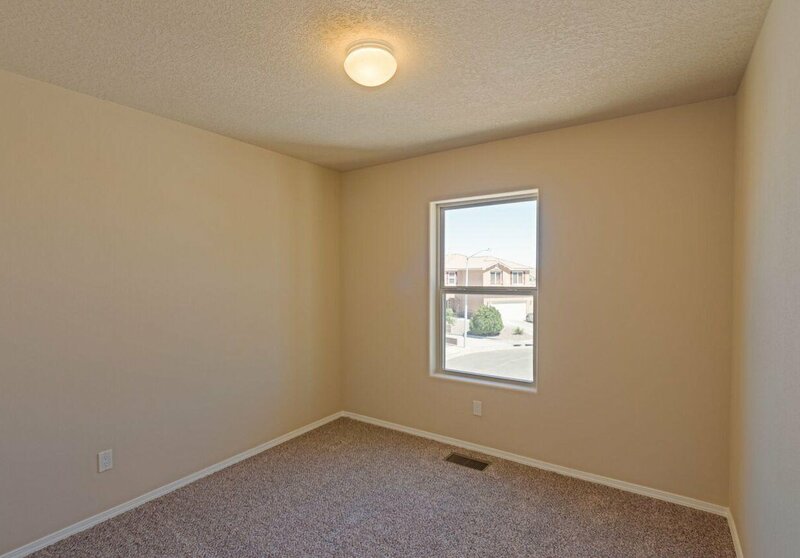 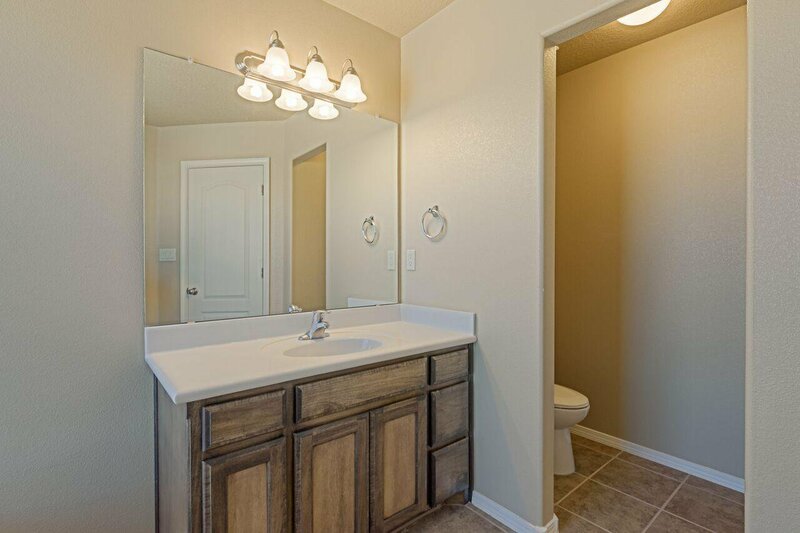 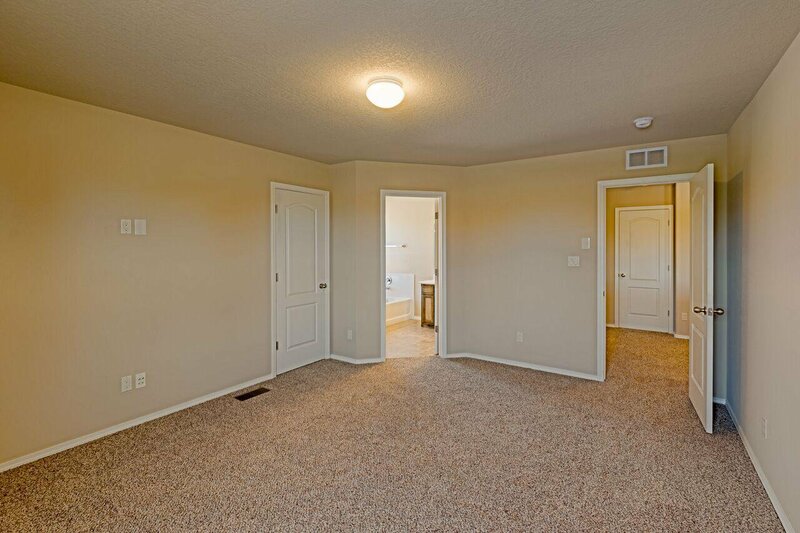 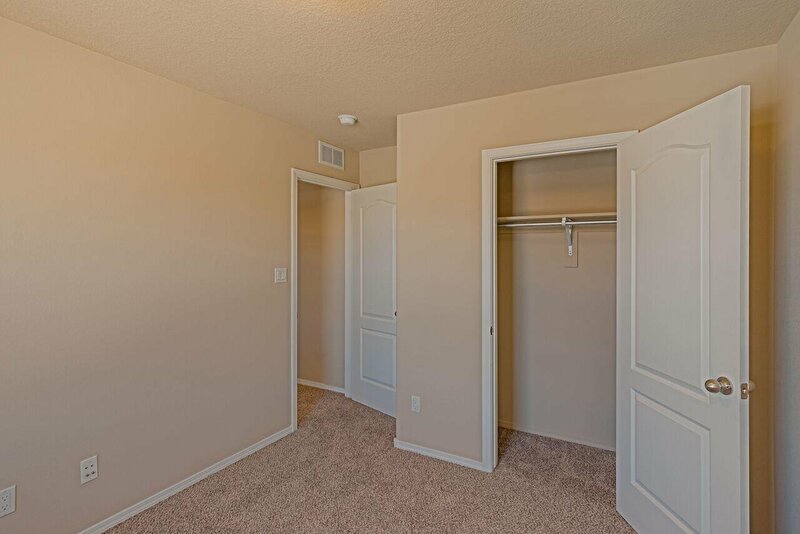 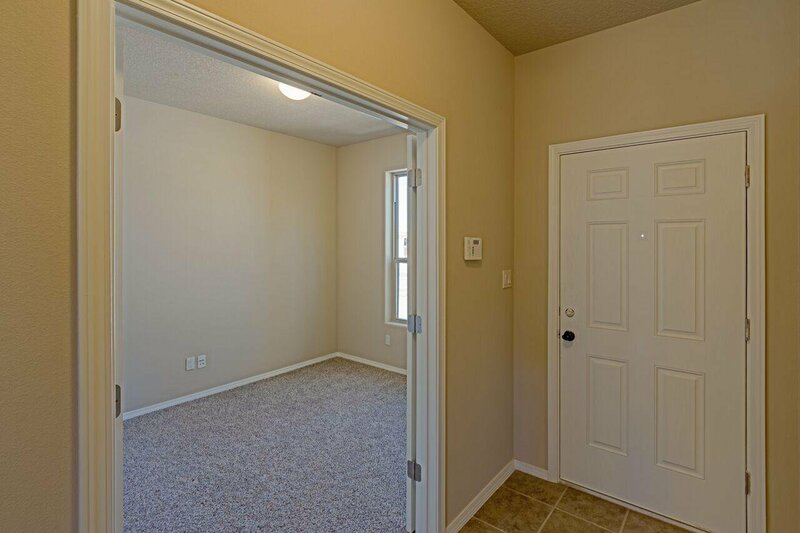 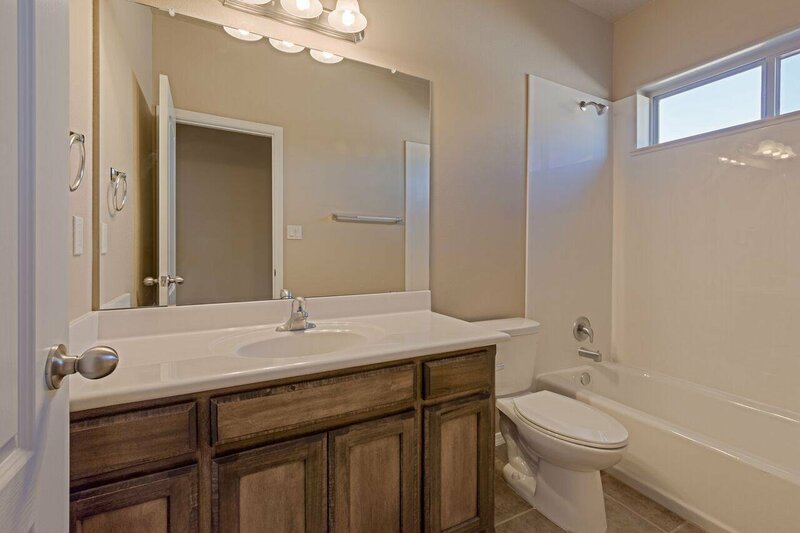 Large master/master bath/ walk in closet. 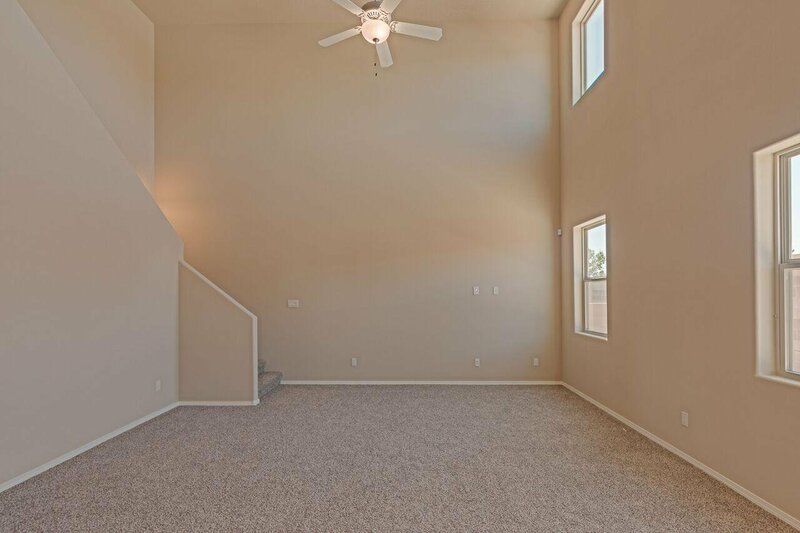 At 1900 sf. 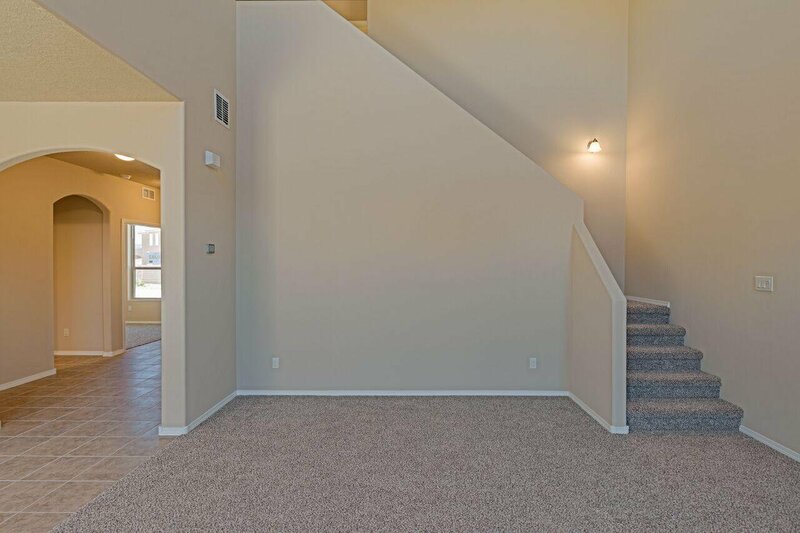 this house feels huge, storage under the stairs too. 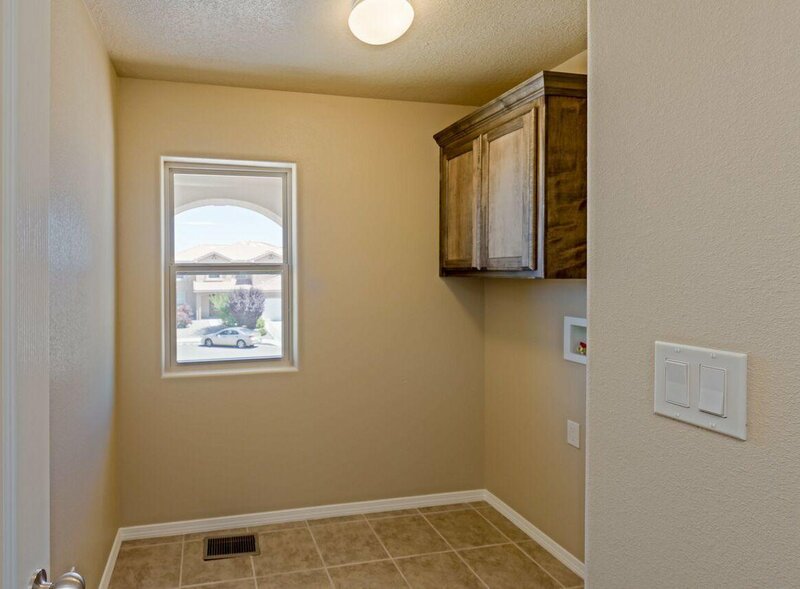 Why buy used when you can buy BRAND NEW? 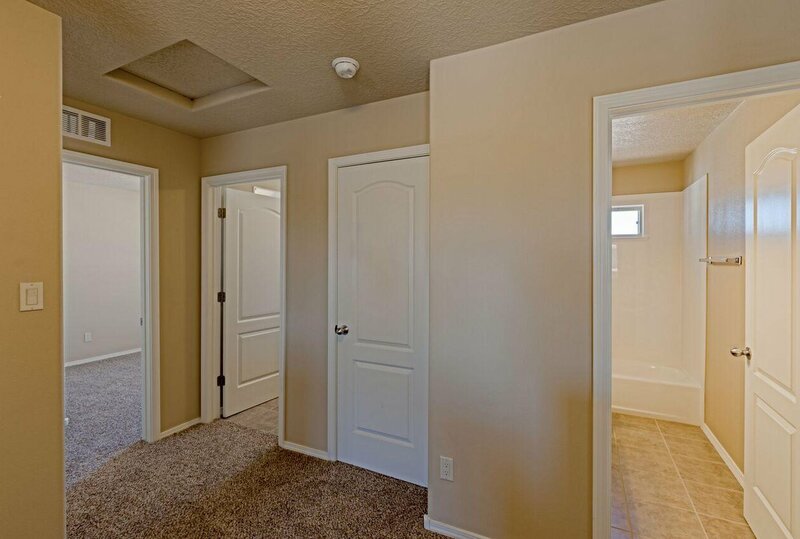 NOTE: Room sizes, dimensions and other sizes specified are subject to change during construction and are estimates. 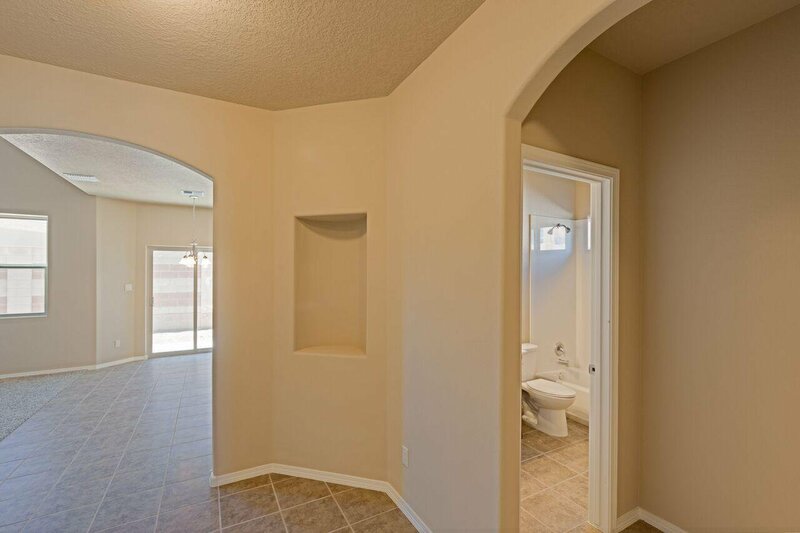 If these are material to a purchaser's decision please make arrangements to inspect and measure prior to purchase.